Kuma - The Japanese word for Bear. Korps - Our variation on the word Corps. In this case referring to a group involved in an activity. 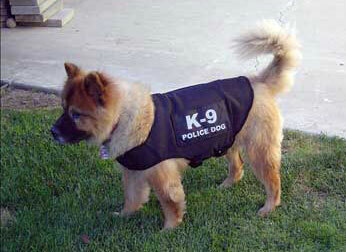 Back in 1998, we adpoted a wonderful Chow Chow, Akita mix we named Kuma. Kuma became part of our design inspriation. As you can see, we've been mashing up things for some time now. Our Kuma designs predate the Hello Kitty mashups we used to produce by over 11 years. 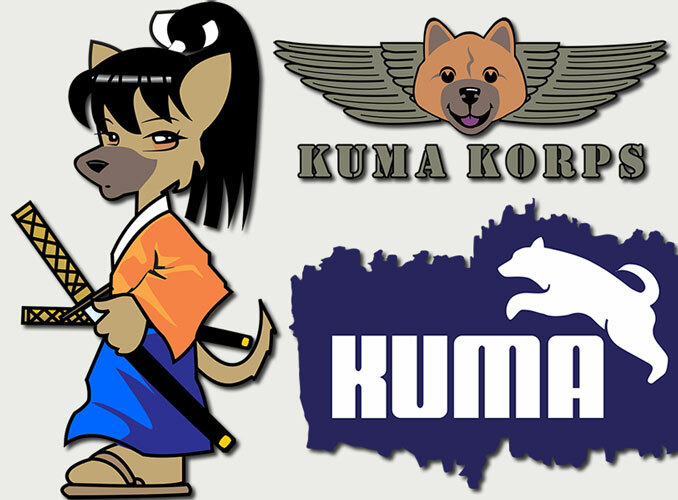 Sadly Kuma passed away in 2011, but her spirit lives on in our Kuma Korps series.